You’ve probably heard about the latest beauty craze by now. 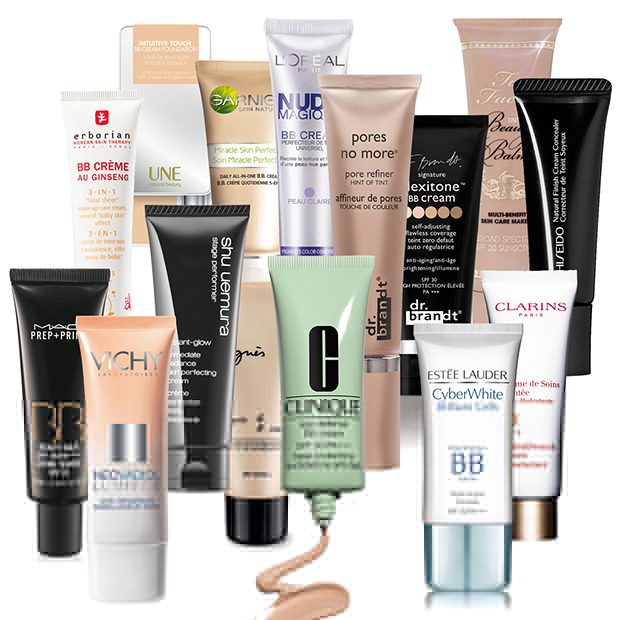 BB Creams, AKA “beauty blemish” creams, originated in Korea and claim to be an all-in-one skincare solution. Marketing suggests a BB Cream can replace the rest of your skin care repertoire. Our thoughts on the hype? Don’t throw out your serum, moisturizer and SPF just yet. BB Creams can be a good replacement for traditional foundations, especially if you’re looking for something light and relatively moisturizing. But we wouldn’t rely on them as our sole moisturizer and SPF.